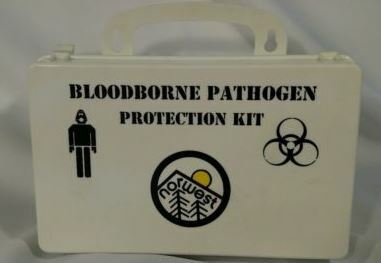 Bloodborne Pathogen program for Construction? 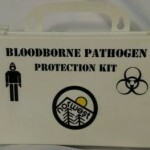 Comments Off on Bloodborne Pathogen program for Construction? Of course, the answer depends, . But, OSHA does have a letter of interpretation. The basics are: do your employees have DAILY exposure (anticipated exposure) to blood, or blood containing substances? Further defined as; “today we are going to pick up these bloody needles. Or, “this afternoon we are going into this live sewer, which is coming from the treatment plant”. In summary, most construction firms do NOT need a full blown bloodborne pathogen program. However, you should still train your employees on the hazards they might incur. This might include the hazards of bloodborne pathogens. There may be a time and project where they wished they had the training. Industrial Hygiene in Construction is powered by	WordPress 5.1 and delivered to you in 0.432 seconds using 30 queries.